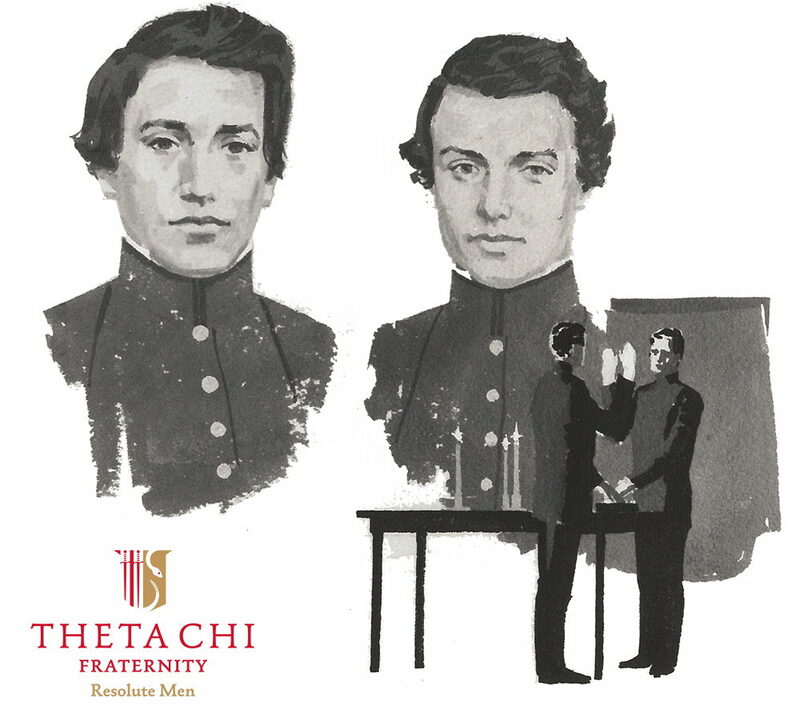 At 9 p.m. tonight, our beloved Theta Chi Fraternity turns 163 years old. Since its founding in 1856, our brotherhood has existed to extend the Helping Hand to all who seek it while encouraging its members to become better men. I believe Frederick Norton Freeman and Arthur Chase would be proud and amazed that the oaths they shared in Norwich University’s Old South Barracks have been taken by nearly 200,000 initiates from around the globe. An idea nurtured by two cadets at a small military college in Vermont made a huge impact on the world. I’d like you to think about how Theta Chi has impacted your world. If you’re like me, my best friends, favorite college memories, and some of my proudest moments are all tied to our Fraternity. Today, you may see many brothers on social media using the hashtag #RaiseUpThetaChi accompanied by a story about how the Fraternity helped them become the men they are today. Please take a few minutes to share your story about how Theta Chi has made a difference in your life. As your International President, I am honored to continue the legacy of Freeman and Chase. For Founders Day - and everyday - please join me in promoting the usefulness of our Fraternity by mentoring our collegiate brothers, giving a tax-deductible donation to The Foundation Chapter, and living the ideals that we all promised during our initiation. Brothers, join me and #RaiseUpThetaChi today! Click here to see a Founders Day Facebook Live interview with International President Tait Martin.